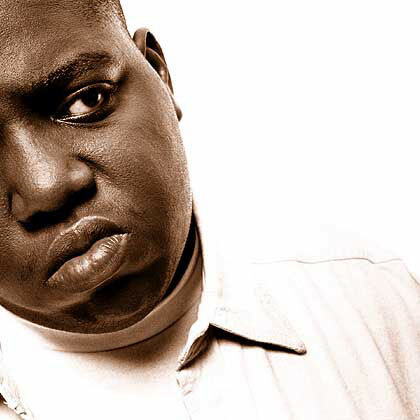 Home / Music News / Can We Find Biggie's Killer? Can We Find Biggie's Killer? It has been fourteen years since The Notorious BIG was shot and killed 50 yards outside the Peterson Automotive Museum. No arrests were made in connection to the act and the case was closed in 2005. The FBI has released new documents online regarding the murder, how Biggie was killed with rare ammunition they had found on the scene. Biggie was shot with a 9mm pistol. After ballistic examinations, it was rendered that the bullet shell casing was made by Gecko. “Gecko is a metal piercing round made in Europe and rarely found in the U.S.” After reading the report it is clear that the LAPD missed many leads that could have ultimately led to the finding of BIG’s killer. You can read them yourself here. Crazy right?